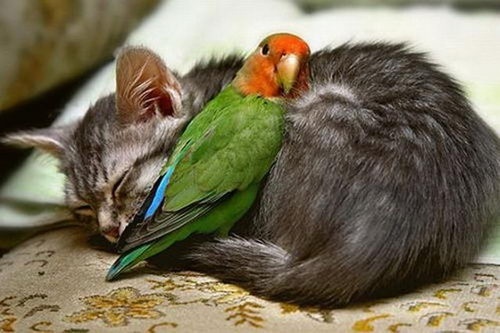 Why can’t we all just get along? 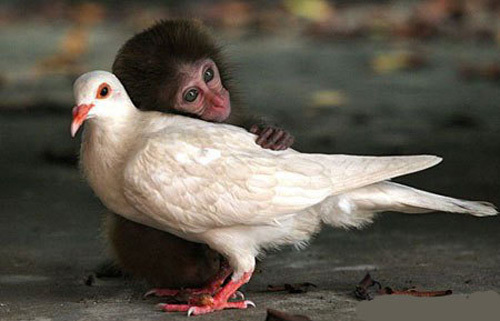 Turns out, we can. 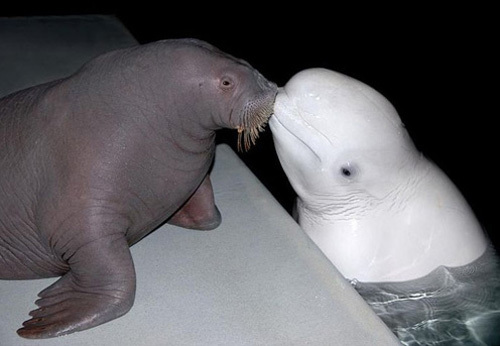 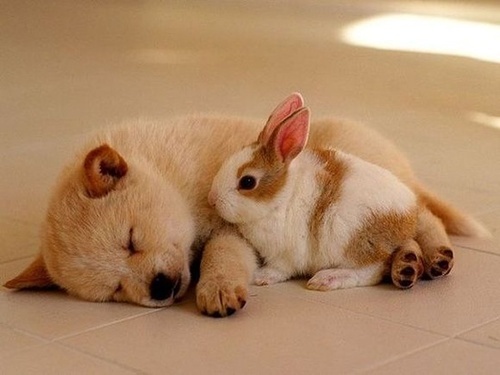 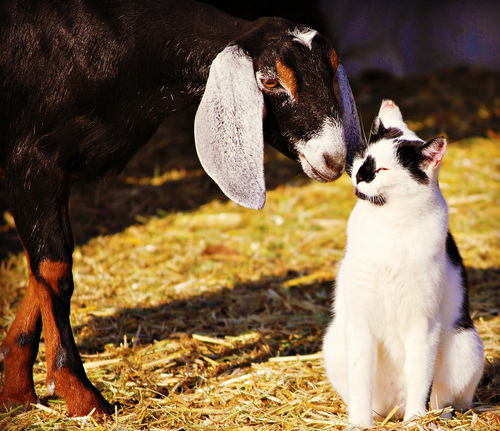 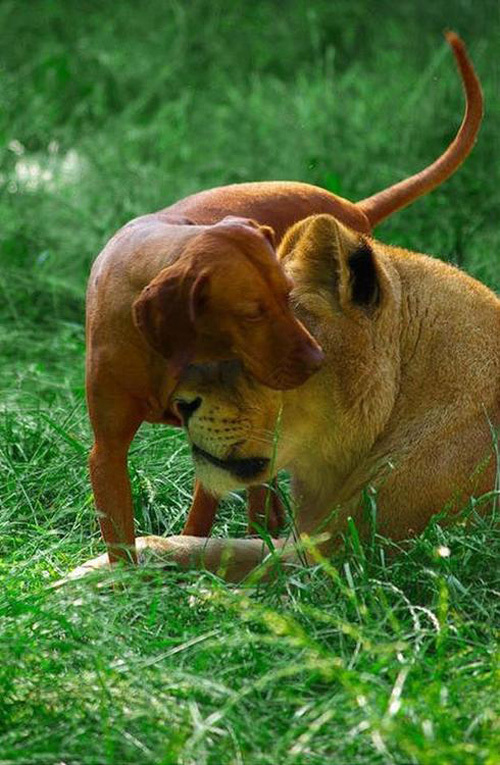 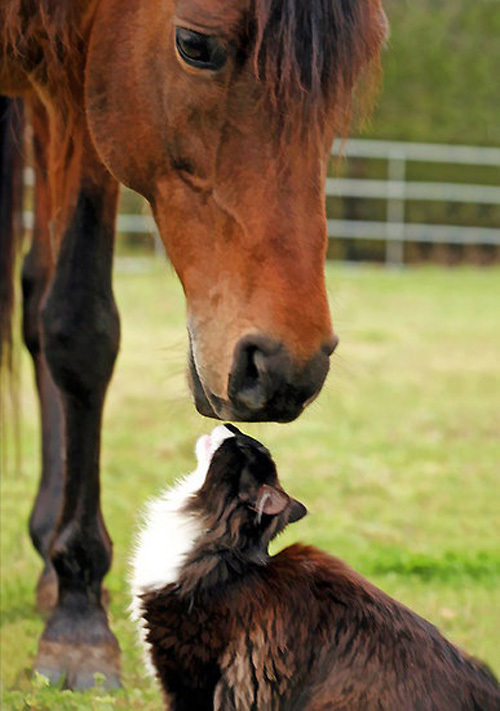 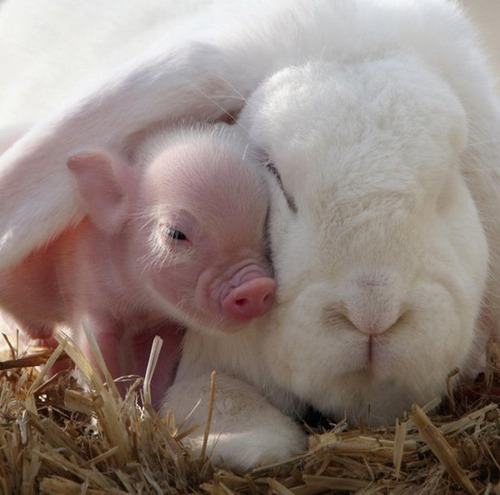 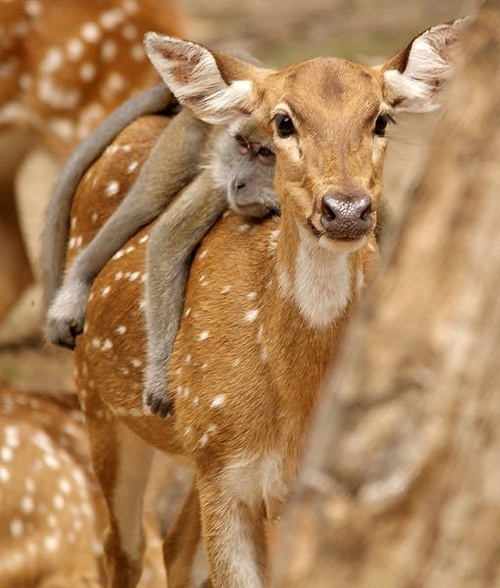 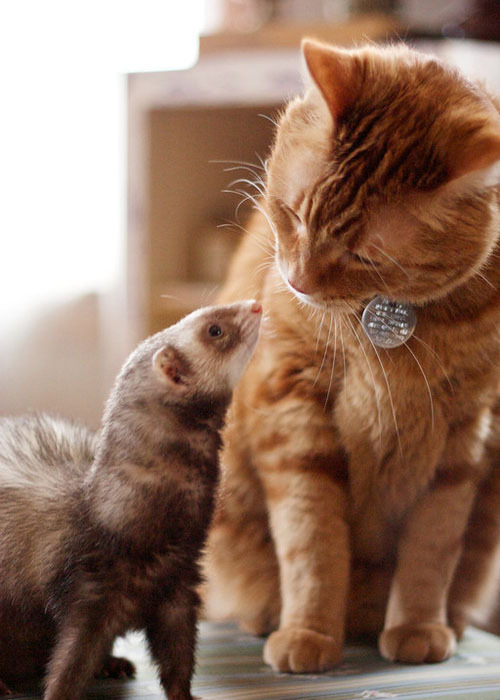 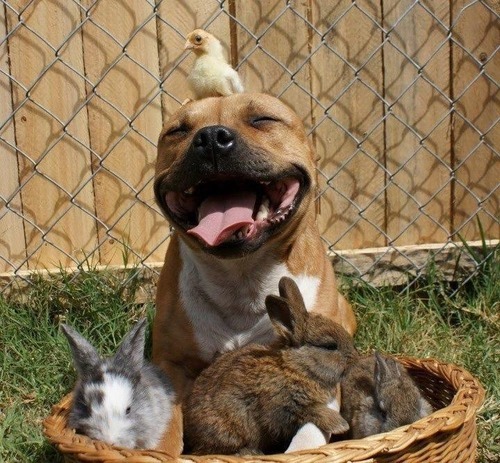 Check out these animal friendships that are just too cute to miss. 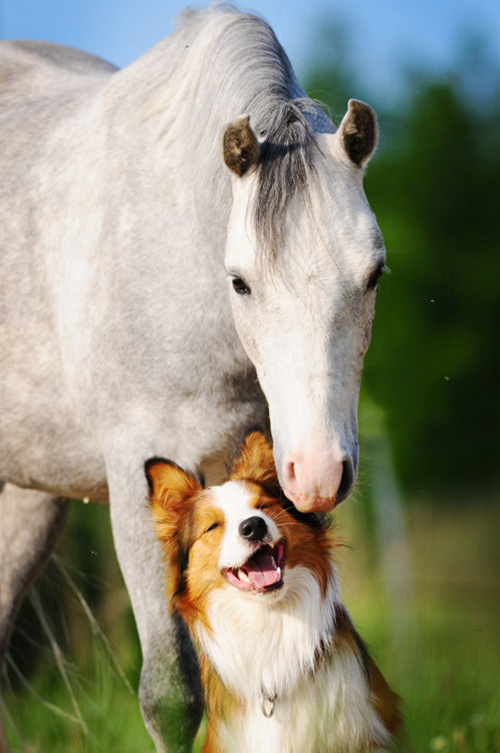 And in many cases, they are some unlikely duos. 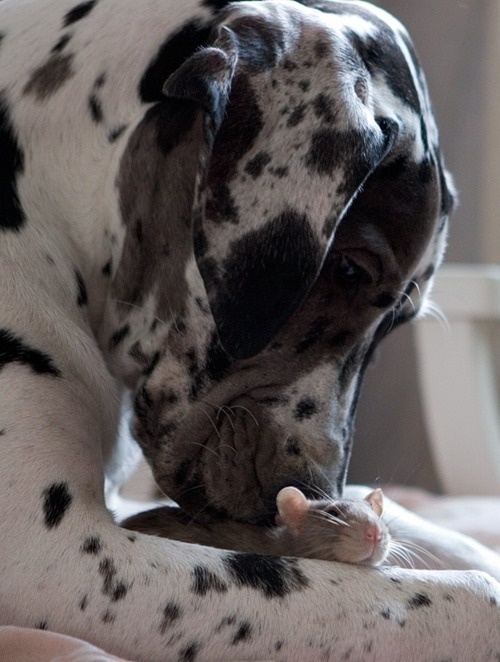 A rat who’s bestie is a very large dog? 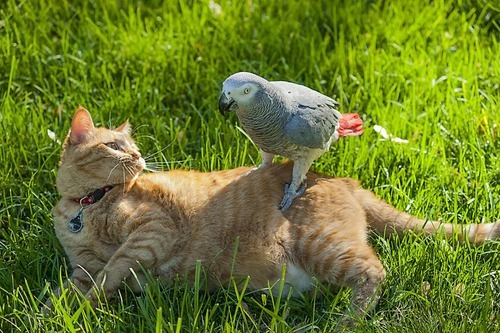 That’s crazy. 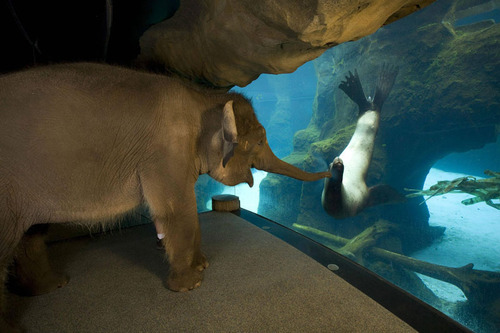 But how about an elephant who’s separated by 3″ of plexi-glass from his seal amigo.